Our pets are our companions for life and it is our responsibility to ensure their well-being. Sadly. this woman doesn’t think so. 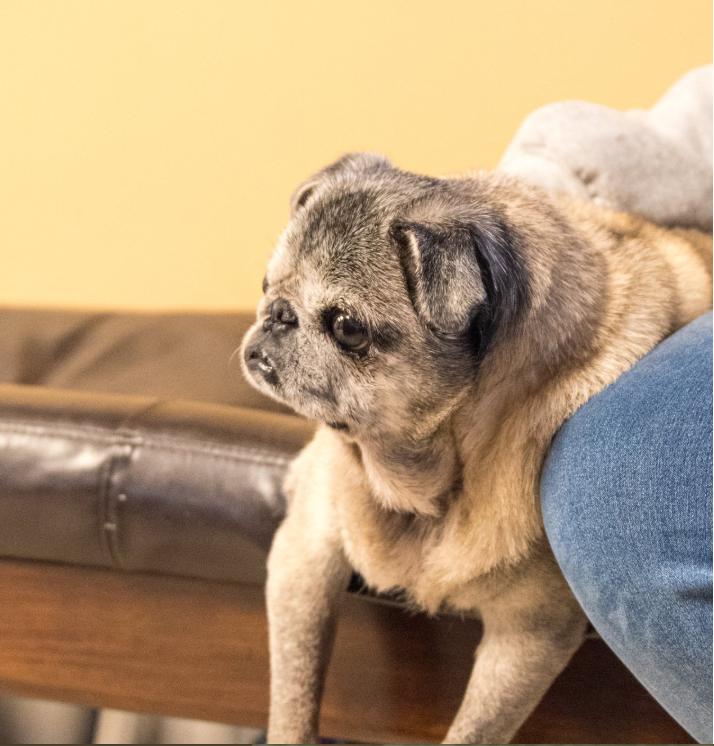 In Ohio, a woman named Rita Swartz was charged with animal abandonment for leaving her 15 year-old senior pug in a Walmart parking lot on 30 November last year. The 52 year-old woman could face up to 90 days in jail and up to a $750 fine if convicted. 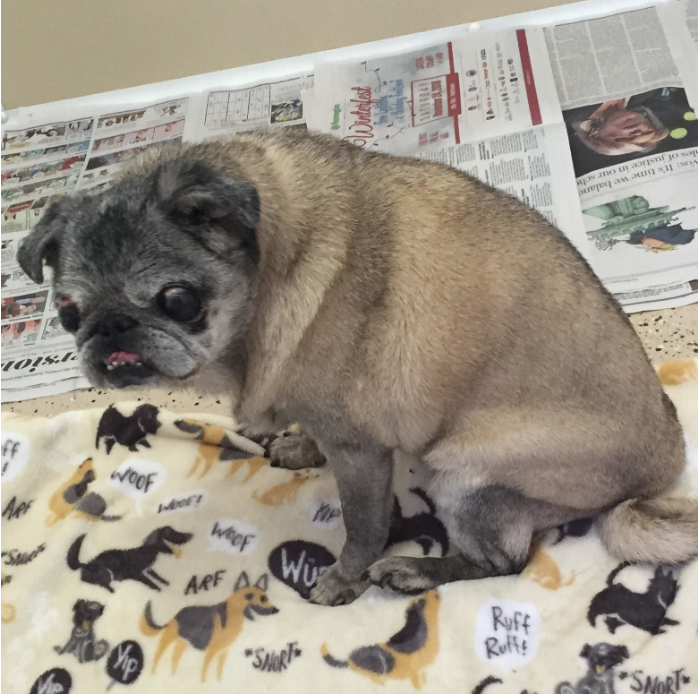 The senior pug was soon named Agnes by the Media County SPCA, and was found in a box located in a Walmart parking lot. Members of the public notified the Medina County SPCA about Agnes, whom immediately a rescue team to that particular Walmart parking lot where she was last seen. The public also helped the SPCA and local authorities to identify Agnes’ former owner, who was arrested within a few days after Agnes was found. Poor Agnes was brought to the vet after she was rescued, where she was found to be both blind and deaf, and had an ear infection in both of her ears. She also needed to have almost all of her teeth and an eye to be removed! Agnes was later placed into the care of a foster family, who gave her all the love and care she needs. Thanks to the much-needed TLC from her foster family, Agnes is currently doing well in her foster home and loves to go for walks outside. 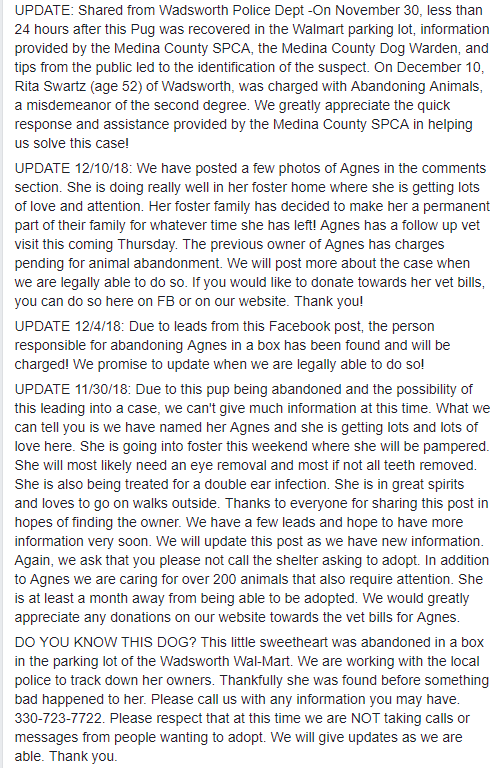 Meanwhile, Agnes’ former owner will appear in court for sentencing on 30 January this year.